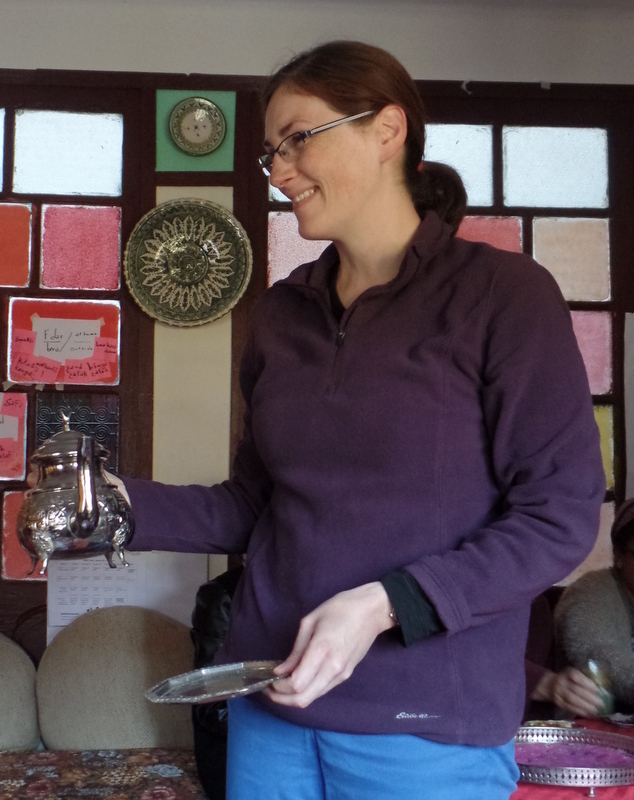 I have learned soooo much over the last 10 weeks, including proper Moroccan tea etiquette. Today marks the start of our last week of community based training—only six days until we move away from the town we have called home for the past 2½ months. I find my attachment to our current home falling away bit by bit. While I have really enjoyed being in this community, today I do not feel a sense of sadness when I think about leaving. Instead I am growing more and more eager to end this part of my Peace Corps service and move onto the next chapter. I will miss all the locals, including the donkeys. And so on. According to PC staff, we should all be able to speak at this level or better by now, and I am pretty sure I can achieve this–hooray! Another highlight of the weekend was connecting with another couple, Kika and Cameron, who are also from Washington. While I had seen them several times at other HUBs, we had never had the chance to talk. Turns out Kika grew up in Bellingham! After a few minutes of playing the “Do you know so and so?” game, we were able to find some common people we knew! 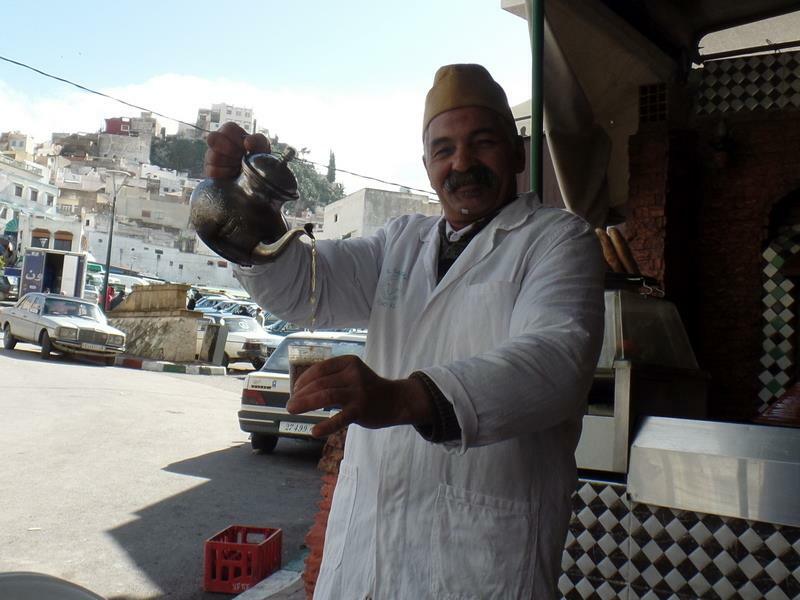 Aziz makes the best egg tagine in town, hands down! The focus of training this last week is on preparing for the LPI and also taking time to say goodbye to all the people we have met and worked with in the community. There is a party planned for our host families this Friday, and on Thursday we will have a chance to say goodbye to the young people who attended our activities at the Dar Chebab. As well, we plan to visit our friend Rose on Tuesday, and have lunch at Aziz’s restaurant on Thursday. On Saturday we head to Rabat (and hopefully I can repack my bags to fit all the stuff we have acquired during this training period!). We will be in Rabat until April 2nd, and I hope to write another blog post sometime before our ‘swearing in’ ceremony on April 1st, in’shallah. 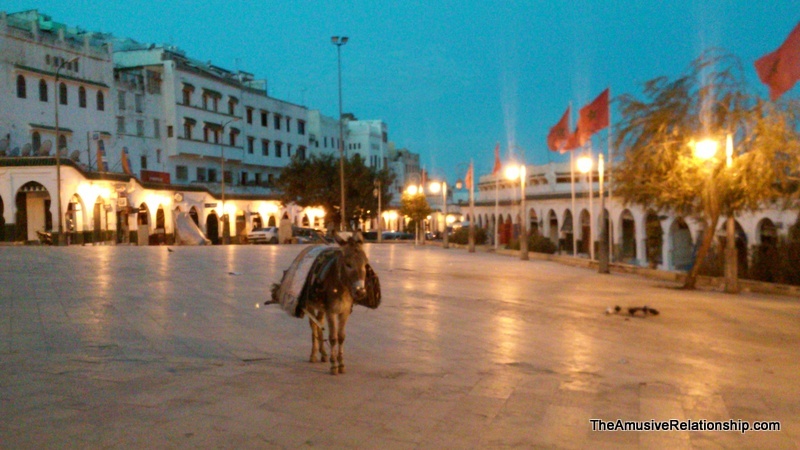 But, if I don’t manage to post again before we head south, I look forward to writing from our new site and sharing about the culture and happenings in this part of Morocco. Yay Erika and Thomas. Here’s to the next chapter of this remarkable journey. L’chaim! I know you’ll do brilliantly, given the high level of dialogue you will need to have. So excited for you as you move to the real volunteer time. And you have made friends for life in Moulay Idiss. Wishing you a wonderful last week in your village. Ah, Canakkale! A welcome change of pace.